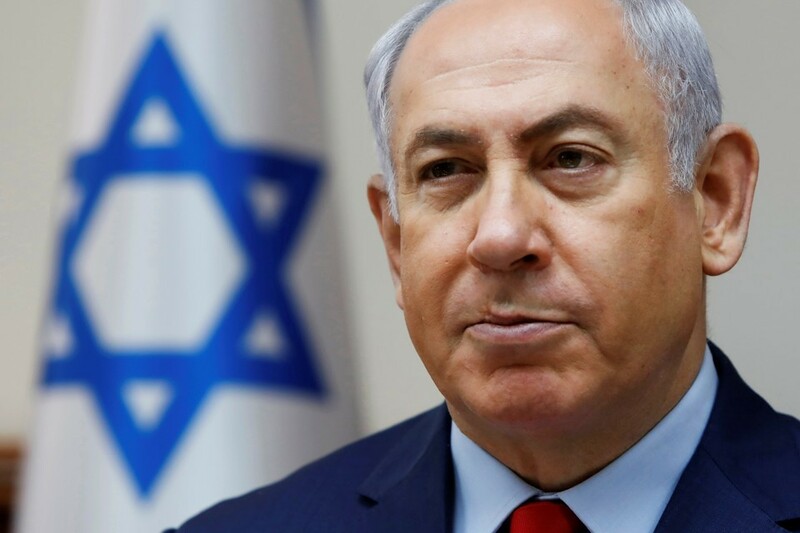 Israeli Prime Minister Benjamin Netanyahu has criticised a draft Polish bill to make it illegal to accuse Poles of complicity in the Nazi Holocaust. The bill, which is an amendment to an existing Polish law, would also make it illegal to describe Nazi death camps in Poland as Polish. It is expected to pass in the Senate before being signed by the president. The Polish charge d’affaires to Israel has been summoned by the Foreign Ministry in Jerusalem. The country has long objected to the use of phrases like “Polish death camps”, which suggest the Polish state in some way shared responsibility for camps such as Auschwitz. The camps were built and operated by the Nazis after they invaded Poland in 1939. Israeli officials are opposed to the proposed law, suggesting it will limit discussion of Polish involvement in the Holocaust. “This is a shameful disregard of the truth,” said Israel’s Education and Diaspora Affairs Minister Naftali Bennett. But he acknowledged that phrases such as “Polish camps” were misrepresentative. The Polish government said the bill was not intended to limit freedom to research or discuss the Holocaust. Prime Minister Mateusz Morawiecki tweeted that “Auschwitz-Birkenau is not a Polish name, and Arbeit Macht Frei is not a Polish phrase”. The country’s Deputy Justice Minister Patryk Jaki, who authored the bill, said Israel’s objections were “proof” that it was needed. “Important Israeli politicians and media are attacking us for the bill. On top of that they claim that Poles are co-responsible’ for the Holocaust,” he said. It is estimated that 1.1 million people, most of them Jews, died at Auschwitz before it was liberated by Soviet forces in 1945.